Sian Whitaker has been appointed Broadsheet Media’s commercial director. Whitaker joins the business from LinkedIn, where she worked as an account director for six months. Prior to LinkedIn, Whitaker spent a number of years at Carat, as both head of digital in Melbourne, and client leader and head of operational performance. She replaces Andrew Knowles, who was appointed to the role earlier this year. Knowles is now a director at Blazeaway Media. The new role will see Whitaker lead the publisher’s commercial arm and national sales team, as well as branded content arm, Broadsheet Studio. She will also look to grow the brand through off-platform initiatives. Whitaker said she was looking forward to leading the commercial team. “What initially drew me to Broadsheet was its vision to be the most innovative digital- media business – a vision I also share,” Whitaker said. Nick Shelton, Broadsheet Media’s director and publisher, said he couldn’t wait to work with her. 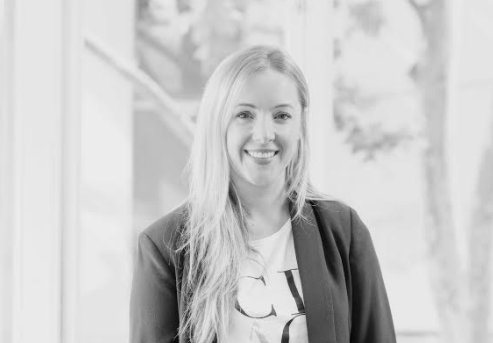 “We are thrilled to welcome Sian to Broadsheet, her experience in building and managing high-performing commercial teams is going to drive a lot of value to not only our business but our client’s businesses as well,” Shelton said. Are Broadsheet making the absolute comeback of the year????!! !